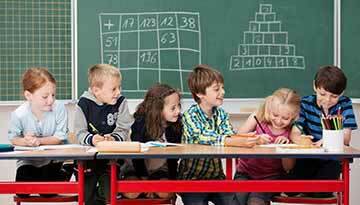 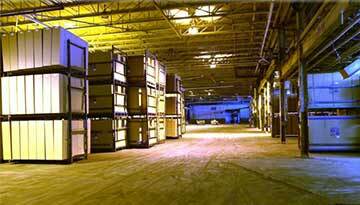 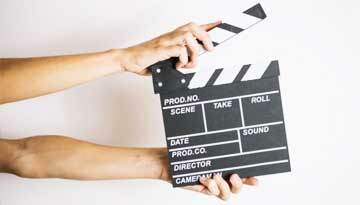 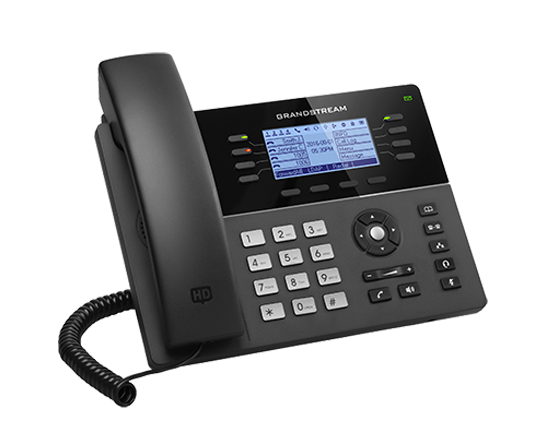 The phone is generally found in superior quality. 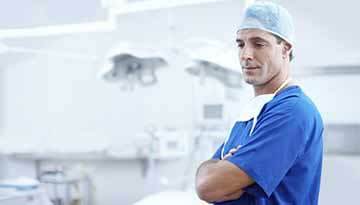 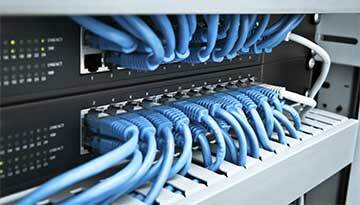 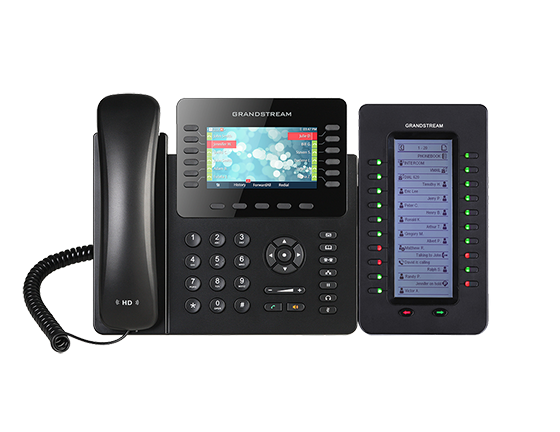 The device can control call network visibility and in-call flexibility. 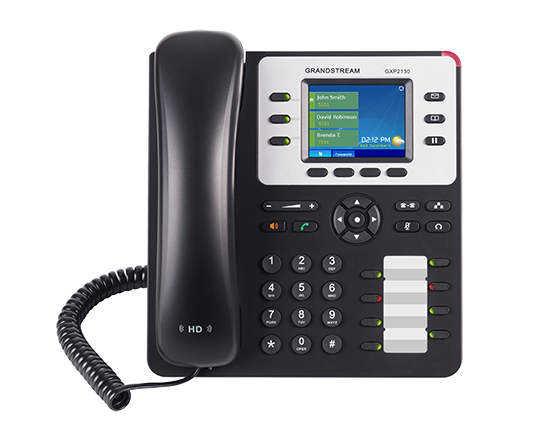 The GXP2200 extension module provides greater network control for high-call volume users with its backlit LCD display, BLF and Speed Dial keys and additional contacts/extensions per module. 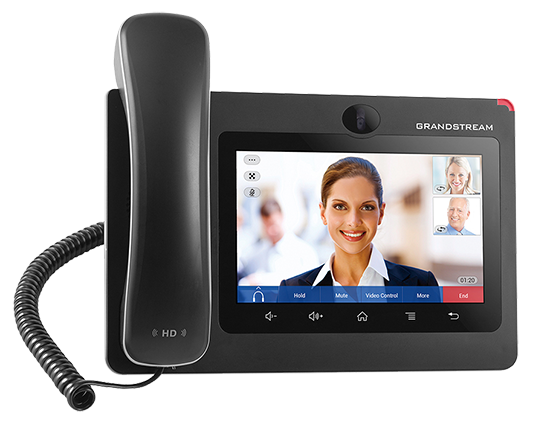 It is really an excellent device featuring a smart look. 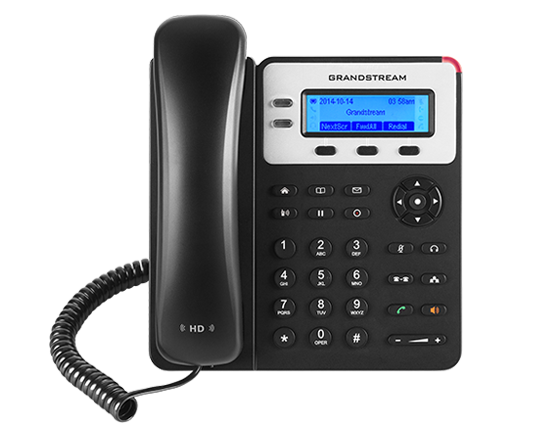 The phone is the ideal choice for providing powerful call control and flexibility to any user. 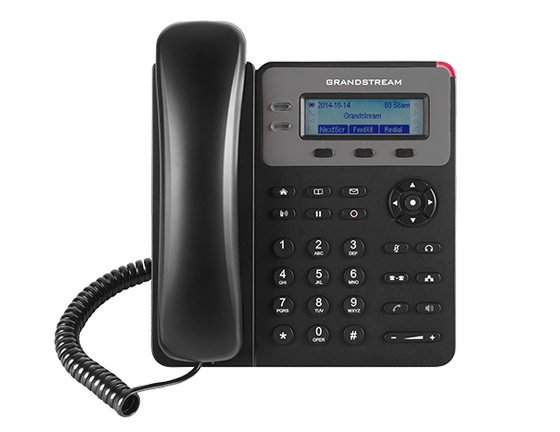 The phone has 20 programmable buttons with dual colour. 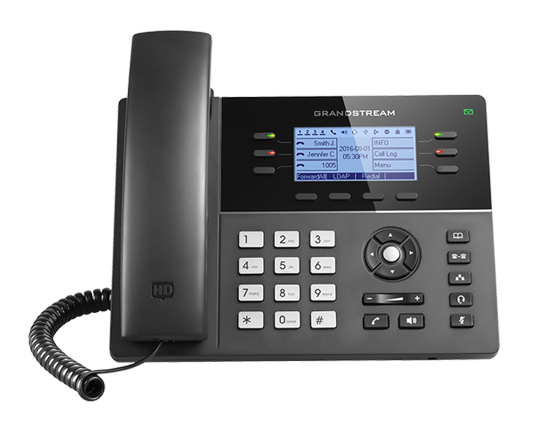 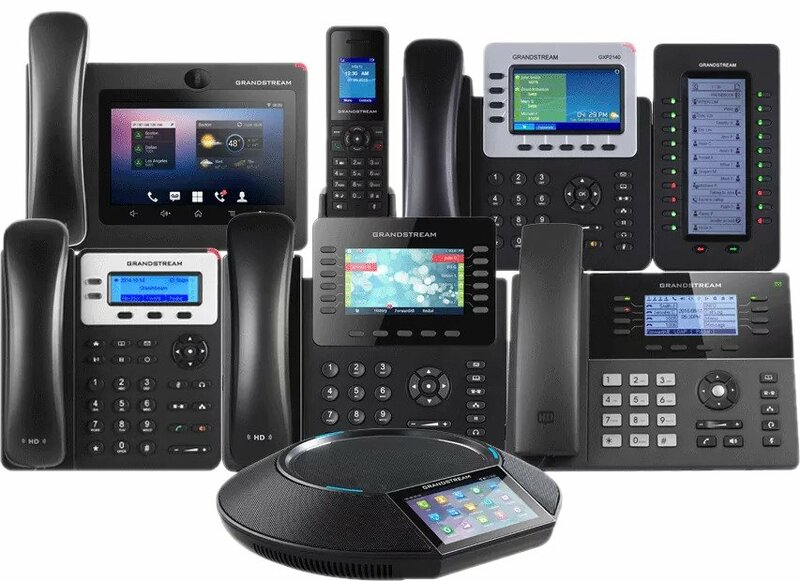 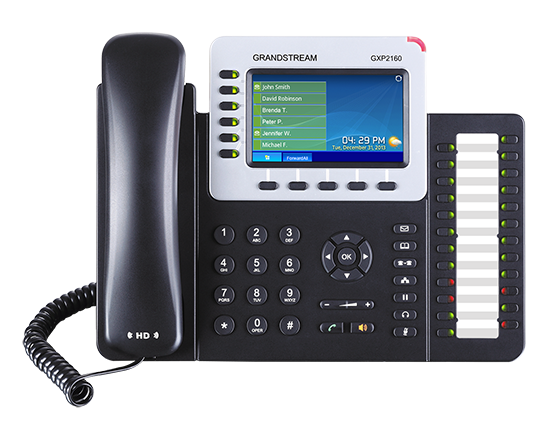 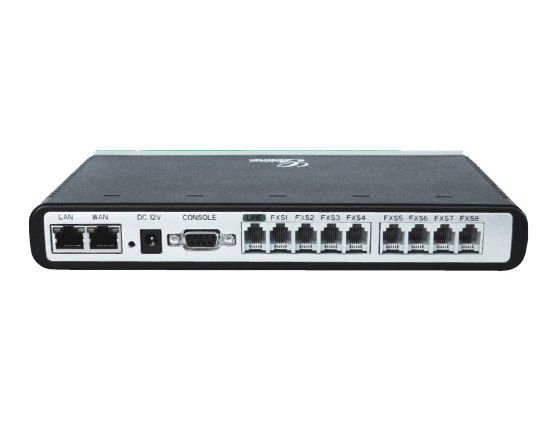 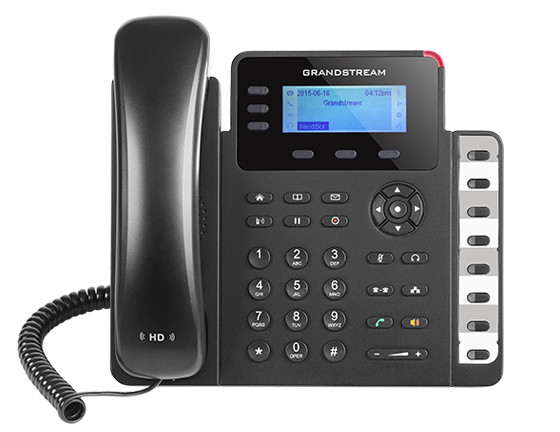 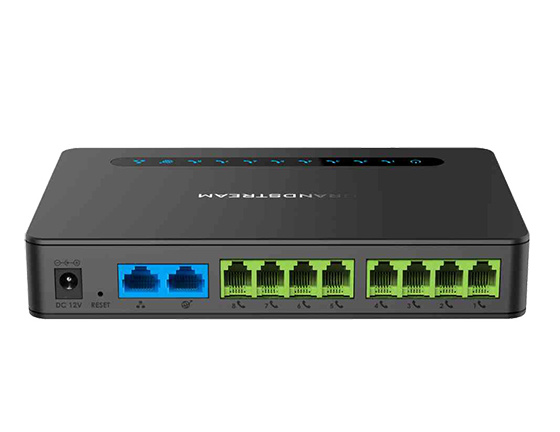 It supports traditional call features on each of its programmable buttons, including bridged line appearance/shared call appearance, busy lamp fields, call park/pick-up, speed dial, presence, intercom, and conference/transfer/forward. 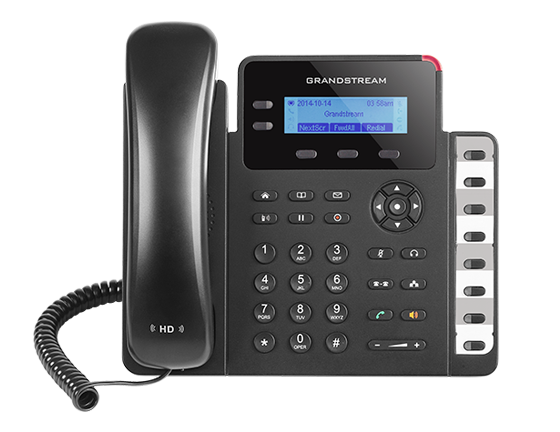 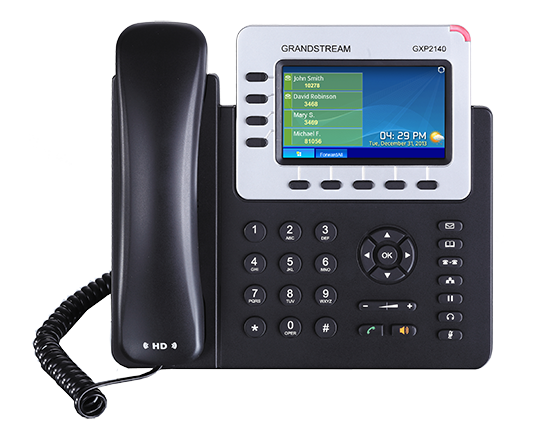 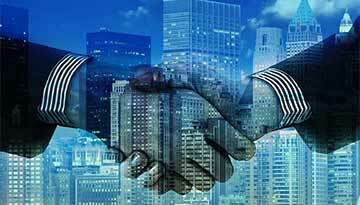 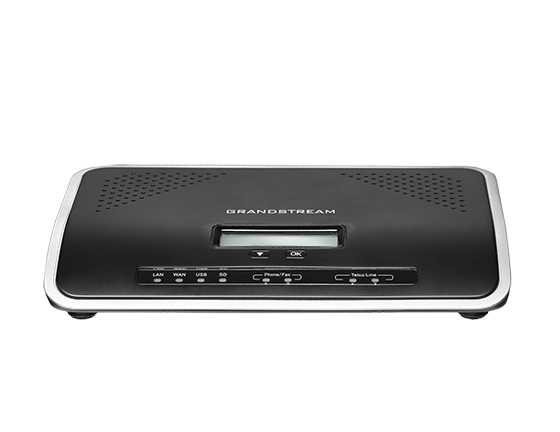 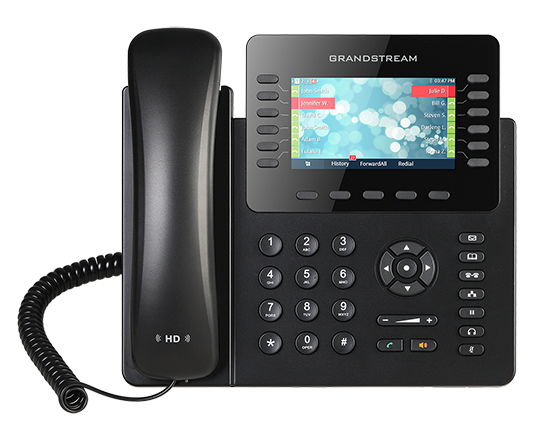 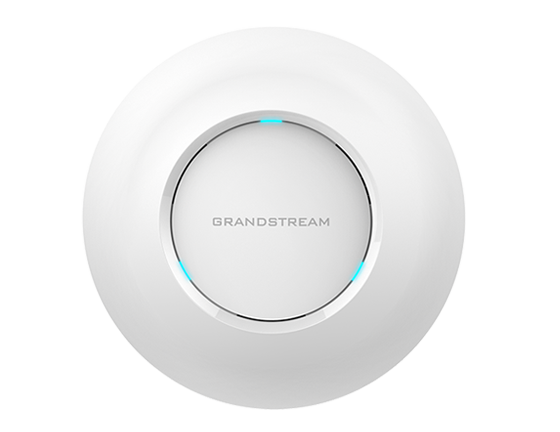 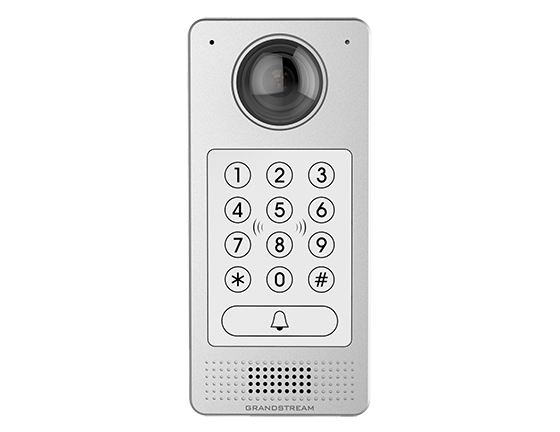 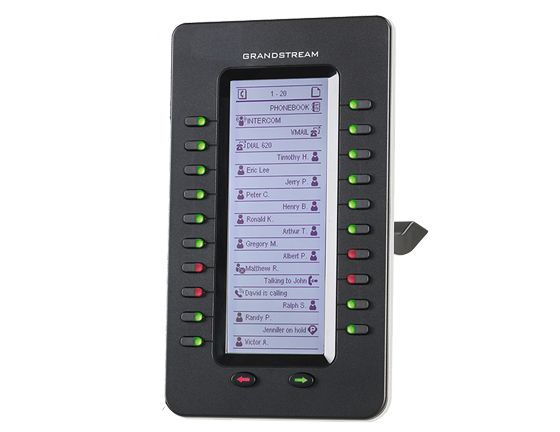 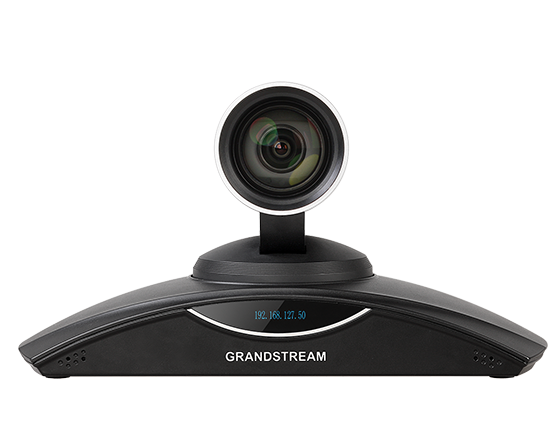 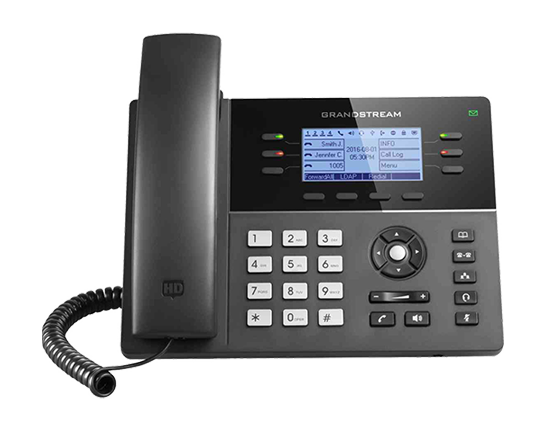 Get to know the features, capabilities and unique benefits of Grandstream GXP2200 Extension Module.